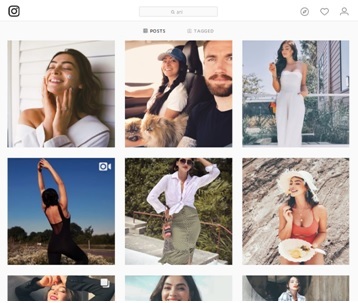 Looking to become an Instagram micro-influencer? Apply these five ways that will help you to make more money on Instagram. Instagram has quickly grown in size to become one of the biggest social media platforms. Today, it has more than a billion monthly active users. With such a huge chunk of active users, the opportunities for brands and influencers alike are endless. For brands, Instagram is a portal for spreading the word about their products and services. 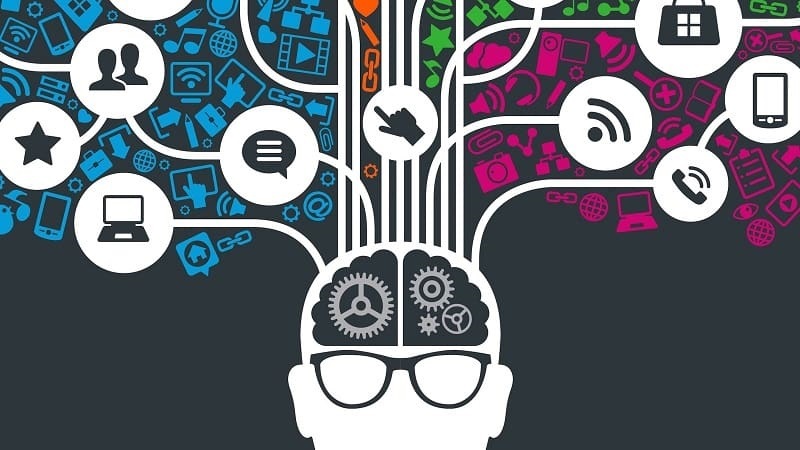 Many brands use influencer marketing to promote their products. And for aspiring influencers across a variety of interests and passions, you can take advantage of influencer marketing initiatives! The social network is a great place to build a following and get paid by brands to promote their products. Even with a few thousand followers, it is possible to start making money on Instagram. In fact, in a survey by Bloglovin’, 84% of micro-influencers on Instagram said they charged around $250 per post. Here are five ways you can make more money on Instagram. If you’re working on achieving micro-influencer status, you need to make sure that your profile is up-to-date. Include relevant information on your profile to showcase your credibility and attract the right audience. It’s also a good idea to include your contact info so that brands can get in touch with you. You should also follow accounts that have an established presence and leading voice in your niche. Once you’ve curated your target audience, you need to perfect the content that you post as well so that visitors to your profile are immediately captivated and intrigued. There are millions of people who use Instagram on a daily basis. However, that doesn’t mean that your posts should appeal to each and every one of them. You should choose your own niche and make sure that all of your posts fit within that niche. Once you demonstrate consistency and expertise, your profile will be more appealing to brands will start seeing you as an authority, and that’s what you want! If you post content that is too varied, you might have a hard time gaining visibility and authority in any field or category. You need to ensure that your followers see you as an authority in your niche. For example, Andreea Cristina, a beauty influencer, makes sure that the content she posts matches her niche. A majority of her posts are beauty-related. This helps her build authority in the niche and helped her gain many followers. While relevant content is important to curate the right audience, the quality of your photos and Instagram videos will determine whether or not your followers engage with your posts. 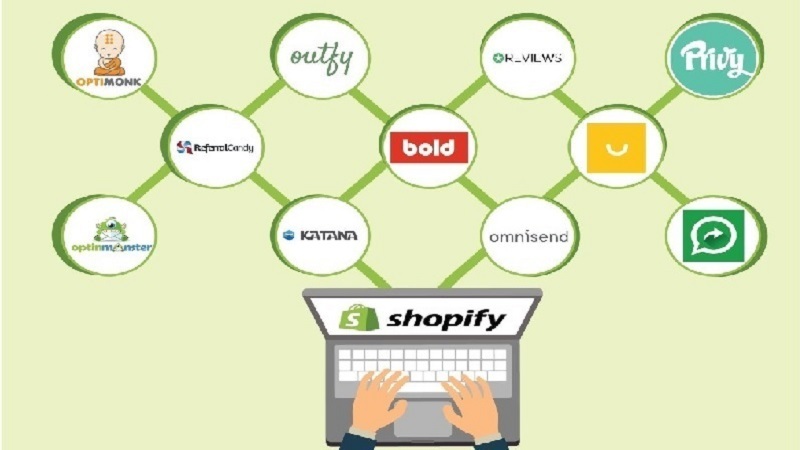 Top-notch quality is a must if you want people to follow you and view your content regularly. Photos that are too dark or overexposed look especially bad on Instagram. Upload only the best of your photos on Instagram--the ones with good lighting and thoughtful composition--to get maximum reach and engagement. Enable the grid feature on your camera and follow the rule of thirds. According to this rule, the photo is divided into a grid by 2 parallel lines horizontally and 2 more lines vertically. Using the grid as a guide, place the subject of your shot along the lines or at their intersections. This will create more tension in your photo and make it more visually appealing. Once you’ve taken a photo, you’re only halfway there. Post-processing is crucial to posting the perfect image. Instagram’s built-in editor is great for adding filters and making minor tweaks to brightness, highlights, and shadows. For simple edits or more complex enhancements (like removing photobombers, professional retouching, or matching a specific style), try Mendr. This photo editing app handles all the editing for you. Just upload a photo to the app and select the edits you want made. Mendr’s certified pros will make all the changes for you. Plus, if you’re not sure what edits you need, you can let the editor choose for you--so you’re sure to get a perfect image every time. 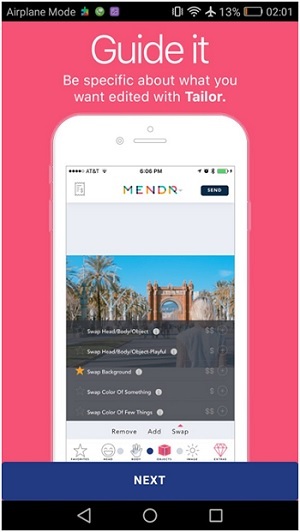 The result will be an Instagram-worthy, high-quality photo that you can post directly to your feed from the Mendr app. Don’t forget to add an engaging caption to your photo too! Make your copy thoughtful-- tell a story, engage people in conversations, or even ask questions. Adding relevant hashtags can also increase your reach to more potential followers. When your content is compelling and addictive, it will help you get more followers, and brands will want to collaborate with you. Once you have a decent fan following, start looking for brands with which you can collaborate. Don’t wait for brands to reach out to you first. You need to take the first step. 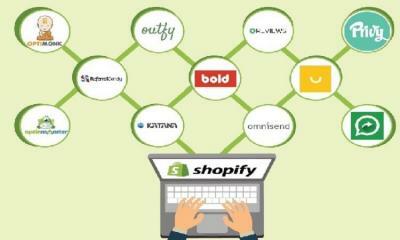 Come up with a list of brands that are in a similar niche as yours or share similar values. For example, if you’re an influencer in the fitness niche, you could approach brands related to nutrition, energy drinks, gym apparel, etc. 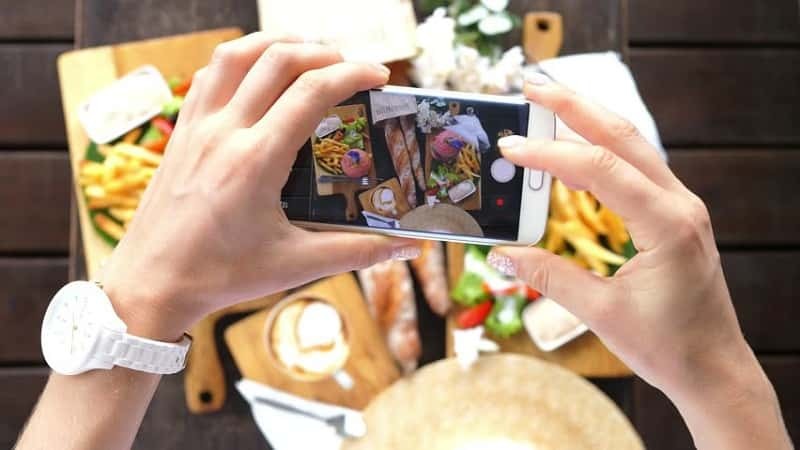 These brands may want to collaborate with you on Instagram for their promotions. After that, you should come up with a solid pitch that explains why a brand should choose you. Once you have your pitch ready, you can start contacting brands for collaboration. Also, make sure that you charge them based on the size of your fan following and your engagement rate. You should be honest and try to charge fairly without taking advantage of the brands. This can help you form long-term relationships with them. When you start collaborating with brands, make sure that you don’t only post sponsored content. Instead, you should keep posting your regular content and put sponsored posts in between. People don’t like to follow accounts that only post sponsored content. You need to remain true to your followers and keep posting genuine content regularly. You should also mark your sponsored posts as “sponsored” or “ad” to maintain transparency. Or you can mark your posts as paid partnerships. 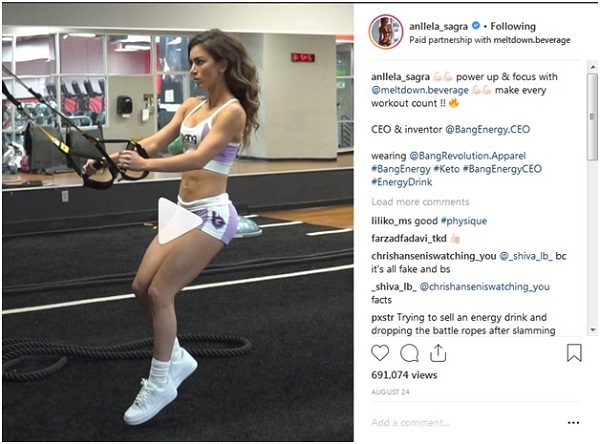 For example, Allela Sagra, a fitness influencer tags all her sponsored posts. This makes it easy for her followers to know which posts are sponsored. This is the most important step in becoming a micro-influencer. Your job is only half done when you post the photo or the video for a brand. You need to take it a step further and interact with your followers. It is only when you engage with them that they will feel like coming back to your profile. 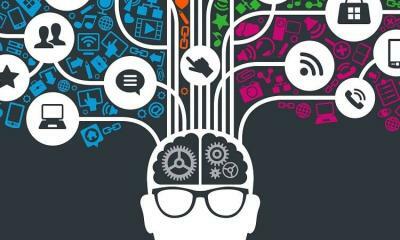 The influencer-follower relationship has to include lots of engagement. The higher the engagement of your followers on your posts, the better the chances of you getting contracts. This is why it is essential that you try to reply to as many comments on your posts as possible. You should also try to respond to DMs that your followers send you. This can go a long way in increasing your follower count and engagement. It may seem like a tough task to become a micro-influencer, but it can be equally rewarding. If you can keep creating quality content, it will help you increase your follower count. And if you contact the right brands, relevant to your niche, you’ll soon be making money on Instagram.